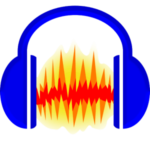 Audacity is an open source audio editor or wave editor. It records music and edits it and is currently one of the most popular music editors of all times with some great features for free. 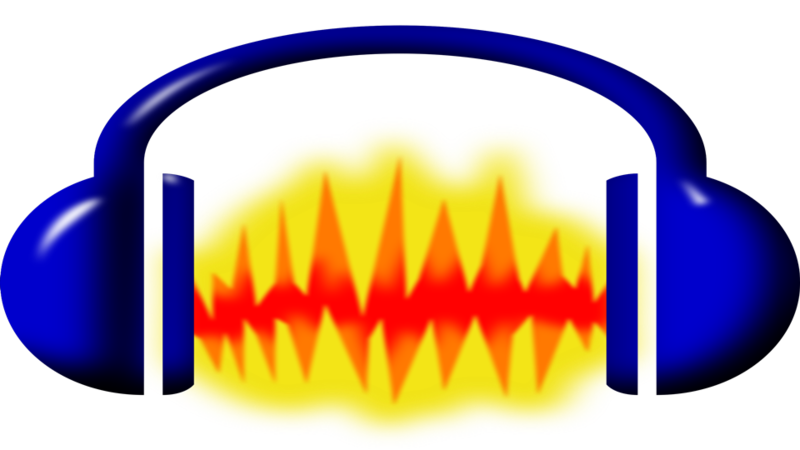 Audacity is an app that record live audio which can also be edited. It is available for windows, MacOS/ OS X. It makes your voice better if you are doing voiceovers, radio, etc. It is a free voice editor. This application does not require any mic to record voice.